Candidates for the new era name apparently include at least one inspired by classical Japanese literature, according to informed sources. 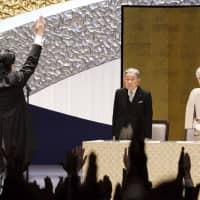 In line with Prime Minister Shinzo Abe’s wishes, one or more potential era names appear to be based on books written in Japan, the sources said. All of Japan’s past and current era names are believed to be linked to Chinese classics. Possible names for the new era proposed by experts in fields such as Chinese literature, Asian history and Japanese literature have already been presented to the Cabinet Secretariat and are being closely managed by Assistant Deputy Chief Cabinet Secretary Kazuyuki Furuya. 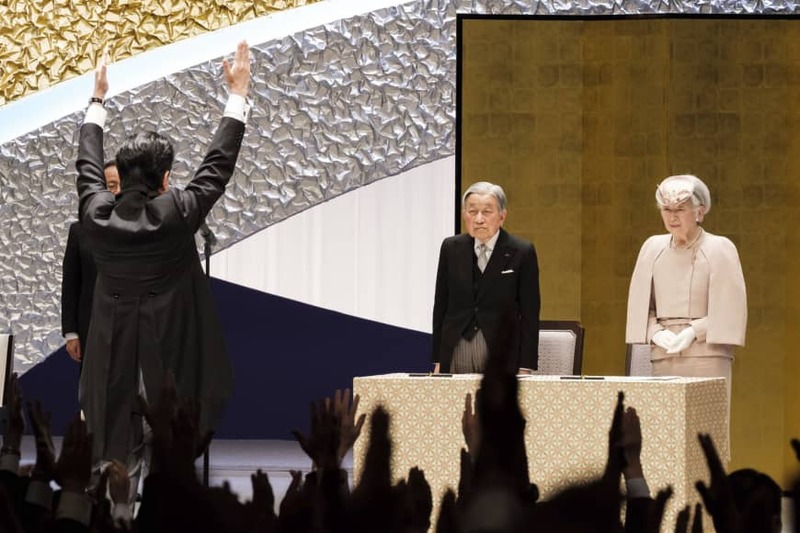 Chief Cabinet Secretary Yoshihide Suga is set to announce the name of the new era on April 1, ahead of Crown Prince Naruhito’s accession to the throne on May 1. The government will hear opinions from an expert panel as well as the speakers and vice speakers of both chambers of the Diet before the Cabinet adopts the new name. Suga is expected to call a meeting this month to set a detailed schedule that will lead to the announcement of the era name and to select members of the panel. The government plans to appoint several women as members, the sources said. A similar advisory panel formed at the time of the 1989 era name change from Showa to the current Heisei had eight members, mainly from mass media and academia. It had only one female member, Yoko Nuita, then the president of the predecessor of the National Women’s Education Center. At a news conference on Friday, Suga said the government has yet to begin discussions on selecting the name.